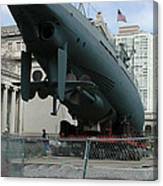 Thank you Chuck Hicks for featuring this photograph in your FAA Ships Boats And Dingies group. 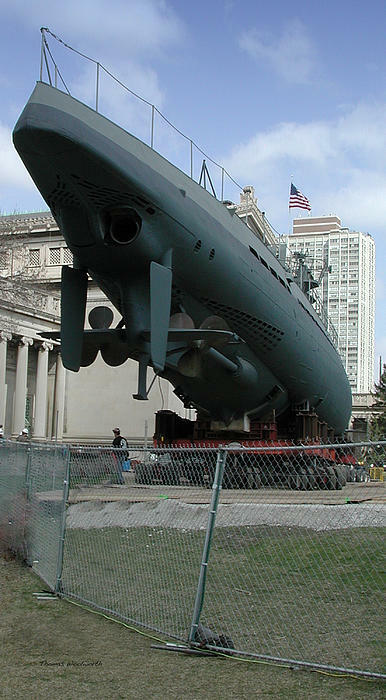 U 505 German Submarine being moved at the Chicago Museum of Science and Industry (MSI). 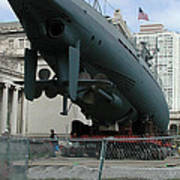 The U 505 was captured by the U.S. Navy on June 4th 1944 and was later donated to the Museum in 1954. 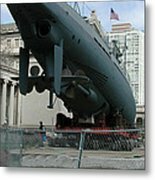 Note: If an image has the Fine Art America (FAA) watermark in the lower right hand corner it will NOT appear on any print you purchase. From my eyes, through the view finder to the click of the shutter. I hope you enjoy these moments in time that have been captured. 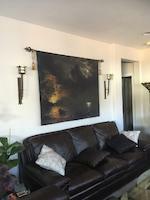 Stop by and check out some of my other Photographic artwork on Fine Art America.